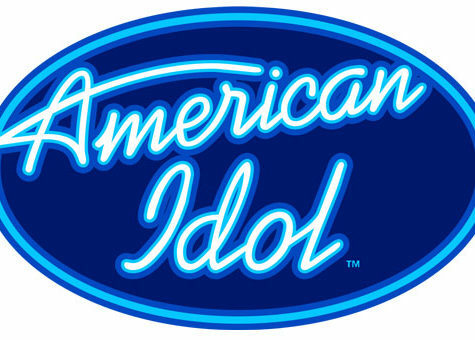 American Idol is one of the most popular singing reality shows across the world. The highly successful show was created by Simon Fuller and produced by Fremantle USA. The show became so popular that shows on the same concept have been created in many countries around the globe. After 15 successful seasons, the show was closed. But it got revived again by the ABC network. Right now in 2019, the 17th season of the show is hosted and ruling the TRP charts. This is the second season which is being aired on ABC. In the United States, it airs weekly on HULU and in the United Kingdom, it airs on Netflix. The show gave us some of the biggest singing stars including Kelly Clarkson, Carrie Underwood, Chris Daughtry, Fantasia, Ruben Studdard, Jennifer Hudson, Clay Aiken, Adam Lambert, and Jordin Sparks. These singers have topped the Billboard and are the future of singing. 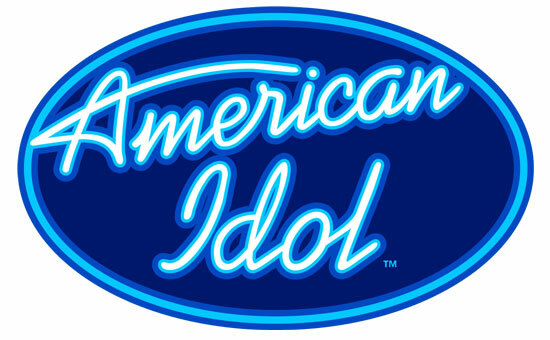 For 8 consecutive years (2003-2011), one of the episodes of American Idol has become the top-ranked according to the US television ratings. The judges of the 2019 season are same as last year, Katy Perry, Luke Bryan, and Lionel Richie. The show is hosted by Ryan Seacrest and the house-mentor of the show is once again Bobby Bones. The top-20 contestants have been selected and they are fighting for the top position in the 17th season. Let’s see who is going to be the winner this season. The details on the winner name and the prize money of the show are mentioned below. The show is still running so the name of the winner is not declared yet. We will be updating the name of the winner and the prize money as soon as they get declared officially. According to a few reports, the prize money of the season is $250,000. Along with it the winner of the show will get a guaranteed recording contract with Hollywood Records. Though any official statement has not been given in this regard by the makers. Stay tuned with us to know more on the show American Idol 2019.